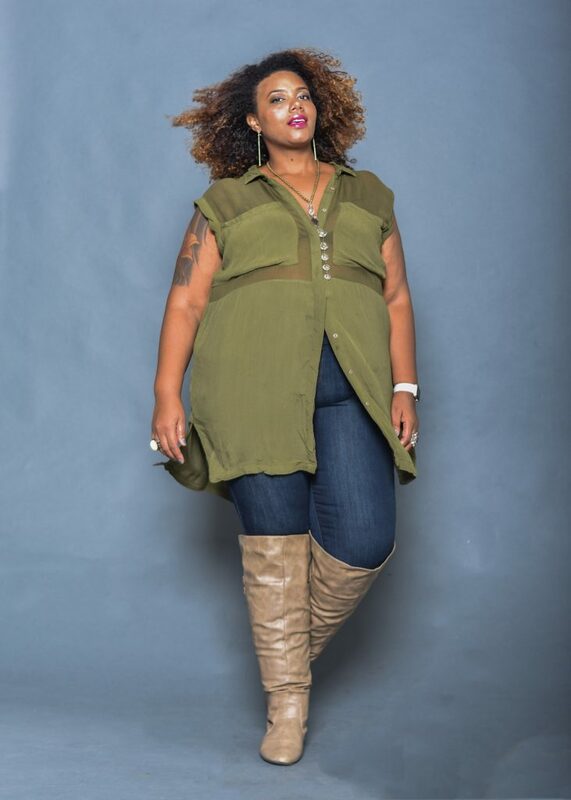 Looking for a new pair of plus size jeans? Ones that will work with your curves and lifestyle? Then you need to give Democracy’s “Ab” Solution denim a try! Disclosure: This is a sponsored post and project with Democracy Clothing. The thoughts and ideas are the model’s own. 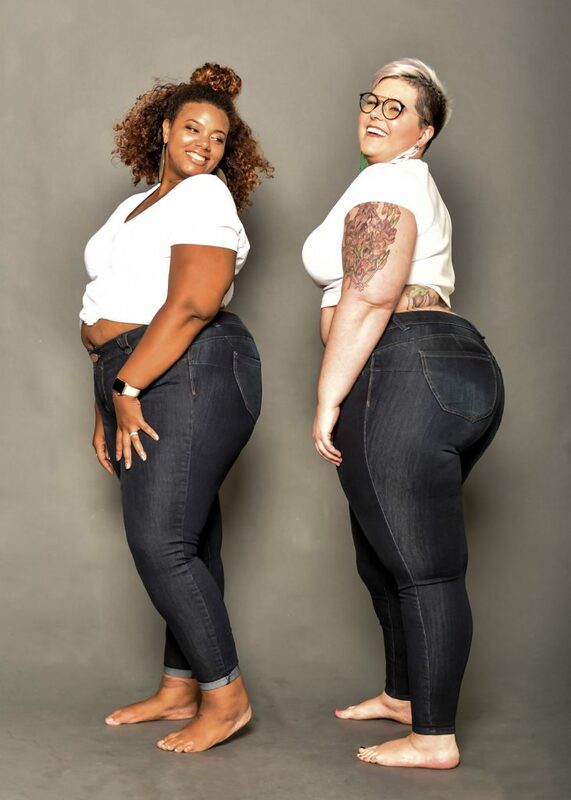 We all know how real the struggle is to find the right pair of plus size jeans, especially as a plus size woman. Not only are we all built beautifully unique, but we also require a little extra support in certain areas. This is where the Democracy “Ab” Solution Jeggings come in. Ultimately, we want that really comfortable feeling, snatched effect, without feeling too restricted. 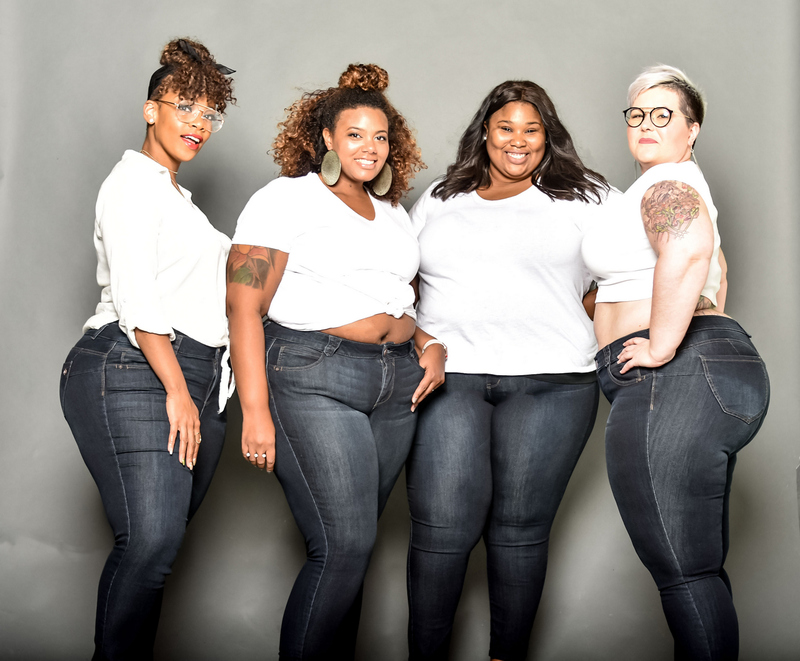 Well, Team TCF got together to try out the new Democracy “Ab” Solution Jeggings, and we are glad to report that these jeans are the bee’s knees! Listen ladies: our prayers have been answered. 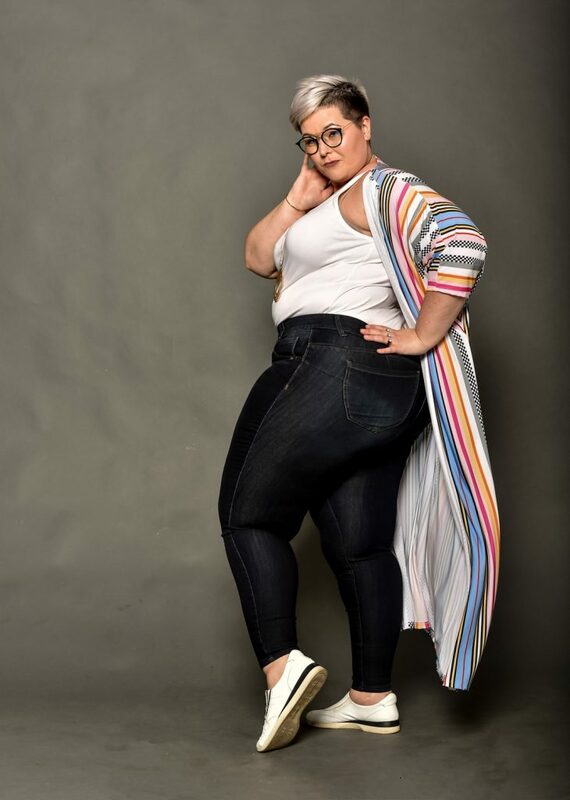 Democracy Jeans has blessed us with the “Ab” Solution jean in plus sizes, just in time for the glorious fall weather. 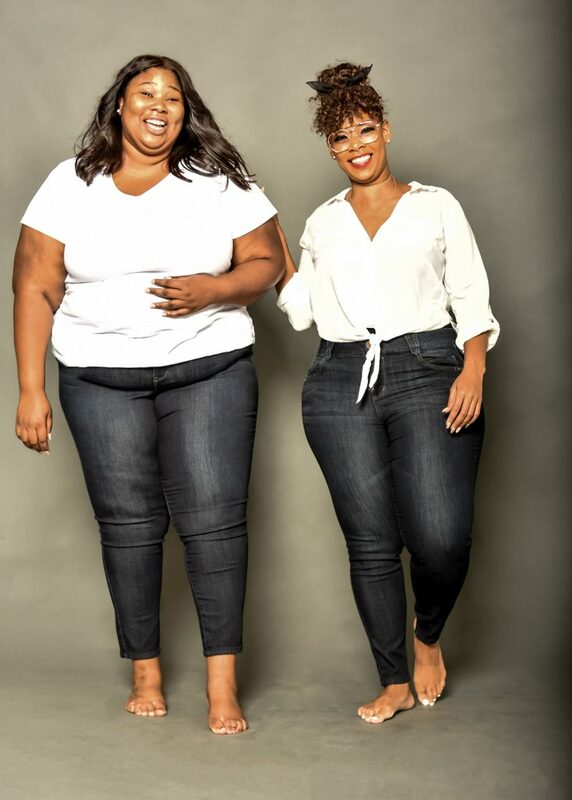 The ab-solution technology includes an additional panel in the front of the jeans that gives a firm hold to the tummy area, giving you extra tummy support, creating an “ab-like” effect. The “Ab”solution jean is designed for the ageless woman who wants to maximize her assets. The “Ab”solution jeans are engineered to embrace who you are, enhance what you’ve got, elevate your taste, and evolve your personal style. 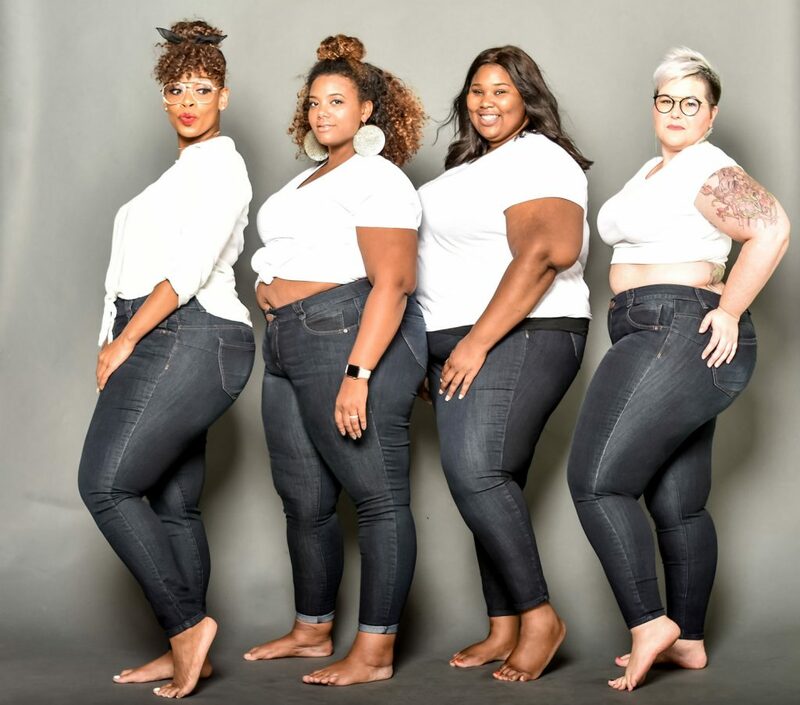 So now, if you are looking for the perfect pair of jeans to test out, you now have a very viable option to play in… Ones that will effortlessly take you from casual and laid back to night on the town or even a date night! Learn more about these jeans at DemocracyClothing.com! Have y’all tried the Democracy “Ab” Solution Jeggings before? Is it your new favorite? Are they so comfy that you could sleep in them? Let us know in the comments below! Disclosure: This is a sponsored post and project with Democracy Clothing. The thoughts, ideas, and feedback are the model’s own.